In certain circumstances rope works are required, for instance building facia access. 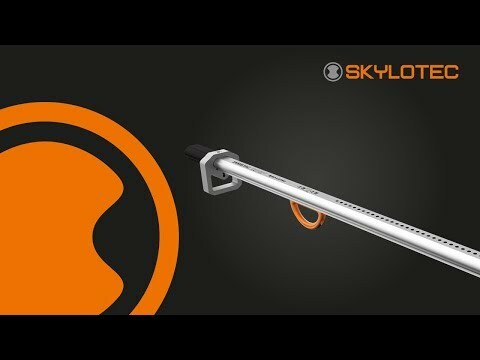 To make this operation simpler and safer to the user, the SKYLOTEC ACX Training for Personal Ascent is the solution. 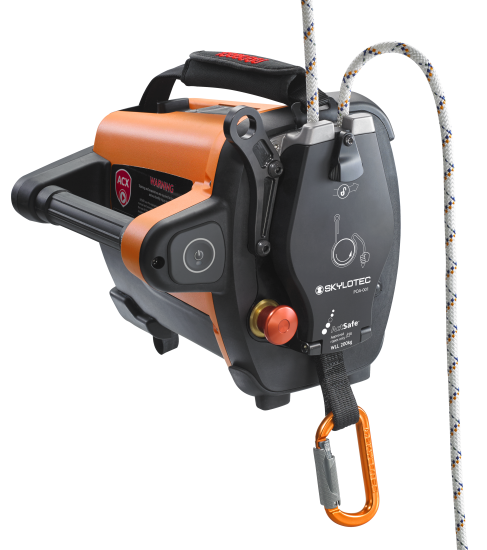 This description will outline a 2 day course designed to train the user how to safely set up a rope works system and ascend/descend using the ACX unit. Personnel requiring training to safely access eleveted structures using rope works systems. 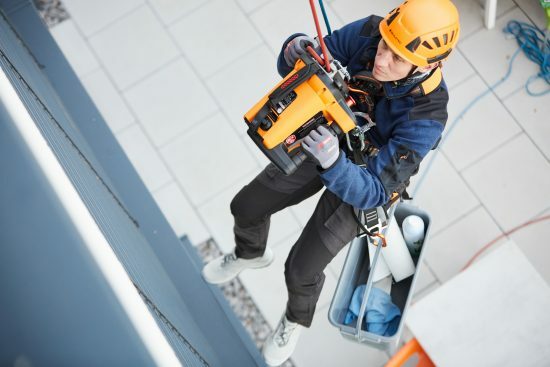 These may include window cleaners, painters, geotech technicians or inspection service providers. The ACX Training can be used to lift loads of up to 200 kg. This offers a solution to users who need a light and portable device for deployment in the field. This description will outline a 1 day course designed to train the user how to safely set up and operate a lifting system using the SKYLOTEC ACX unit. Personnel requiring training to lift loads using the ACX. These may include wind farm operators, construction sites, geotech technicians or inspection services.